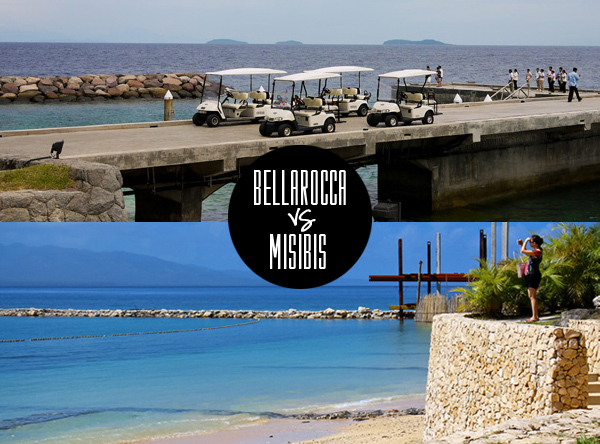 As mentioned in my first Misibis Bay post, I couldn’t help but compare the 2 resorts throughout the trip since they were of the same caliber. How do we settle this? With a round per round battle of course. Both packages were purchased through Deal Grocer. Check out the rate sheet below. 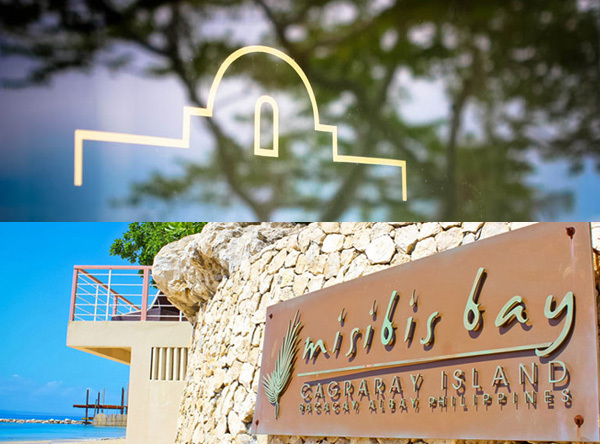 In terms of getting the best deal among the 2 on paper, Misibis Bay wins it with a 60% discount and a half day city tour. Bellarocca had other deals after the one mentioned above but it was never the same. They had offers for the 2 bedroom terrazza at a much higher price or deal for the hotel room with similar pricing. 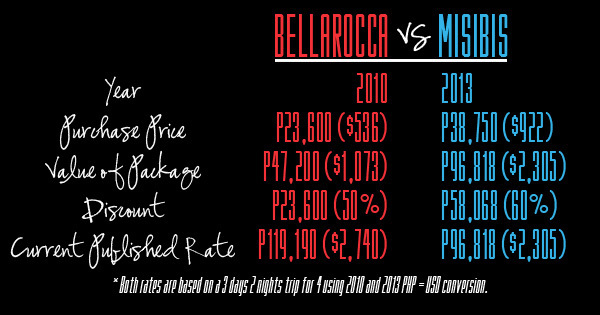 The prices of Bellarocca have skyrocketed since our visit in 2010 and take this round dominantly. Getting the package at P23,600 (valued at P47,200 in 2010) was already a steal but comparing it to the current value of the package at P119,190 is exponentially great. What does that mean? We got our package dirt cheap with a whopping 80% discount based on current published rates. 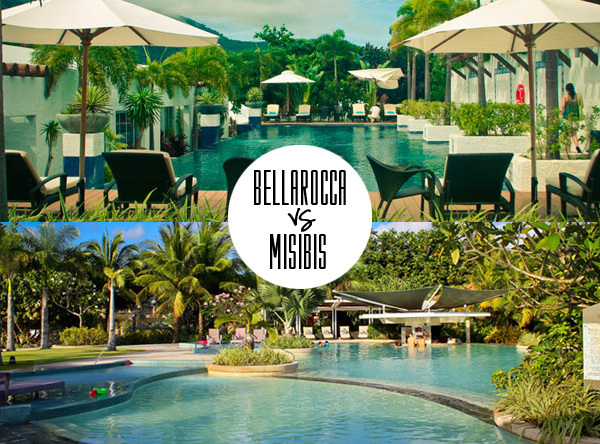 Additional brownie points for Bellarocca because the 2 bedroom terraza is obviously much larger than Misbis Bay’s 1 Bedroom Deluxe Suite. Bellarocca saved the topography of the island and it literally has ups and downs which is why they utilize a golf cart to get around. 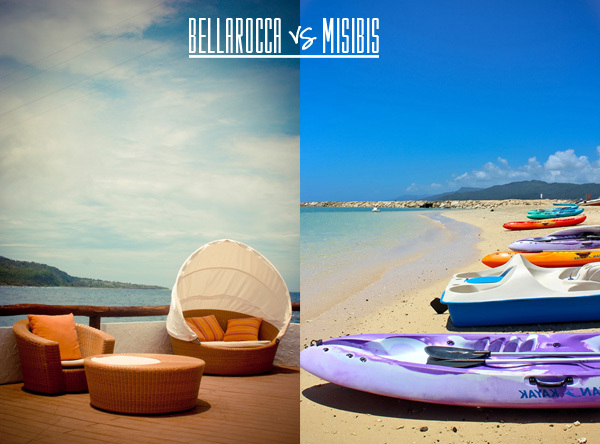 On the other hand, the facilities and accommodations of Misibis Bay are on a plane. This encourages guests to explore and walk around. 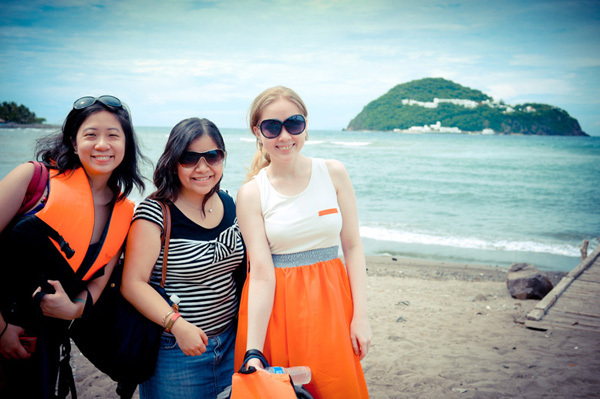 My friends and I are fans of walking tours so this gave Misibis Bay the edge. In terms of facilities, the resorts are neck to neck. Both have numerous activities to enjoy indoor and outdoor. However when you talk about offerings like tours, the story differs. During our Bellarocca stay, we spent most of our down time in our terraza rather than exploring the property. In Misibis we ended up checking out the property at night. Our Bellarocca digs were much cozier thus the hibernation. We enjoyed chilling in the terraza and watching Pinoy flicks (Right Tin and Berenice??? Haha). It must be said, when I start running down what’s available Misibis Bay has a lot more to offer with its Eco Park, chapel, Kids Center, casino and tours. Yes, I just typed “chapel” and “casino” in one sentence. This is a classic case of quality VS quantity. Without factoring in other guests, Bellarocca had a better pool ambiance. It was so good, I napped – that’s how relaxed I felt (or extremely tired from work thus the vacation). With just two pools, it got crowded. We made the effort to head to the pool early to secure a spot. Misibis had 6 pools so when you encounter a crowded pool; you go off and find another one. I also noticed that though you didn’t smell it, the chlorine in Misibis’ pools were much stronger. My eyes felt it after swimming. This was a tough round but one resort wins it by a hair. Room rates in both resorts included breakfast. 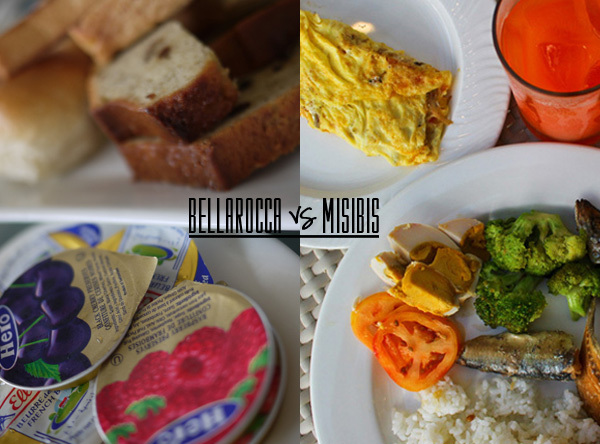 The Marinduque based resort served continental breakfast which consisted of assorted bread, fruits and jam. 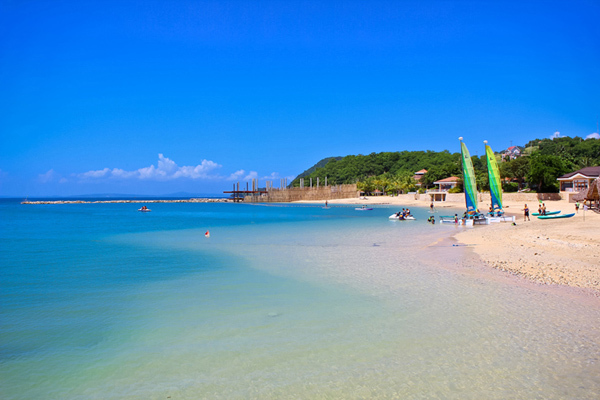 The Bicol based resort slams the competition in this round in three words with an emphasis on the last one – good breakfast buffet. This round covers meals besides breakfast. Though both resorts had great dishes at resort expected prices, this round is a tie. Top of my head, thinking about the items we consumed Bellarocca had more dishes that I remember salivating over while Misbis had more drinks I fell in love with. 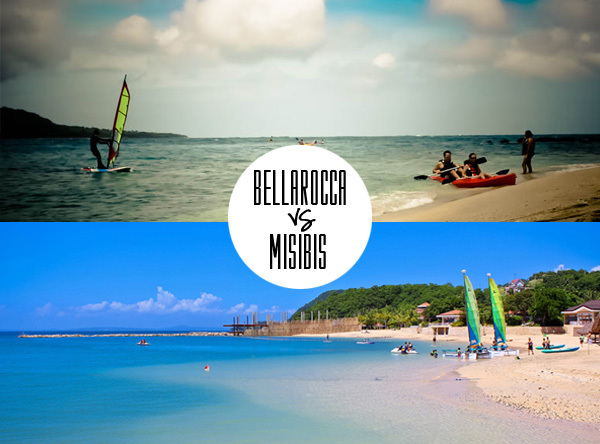 Without being biased, we had amazing weather in Bicol VS Marinduque, Misibis wins this by a landslide. 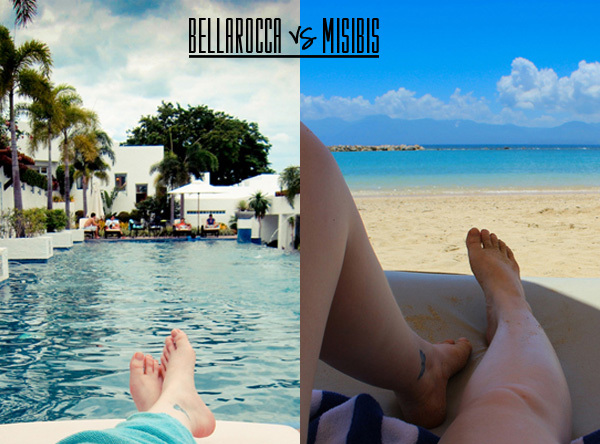 I spent more time on the beach than in the pool since Misibis has the advantage of nature on its side. Just look at the photos and you’ll understand why. 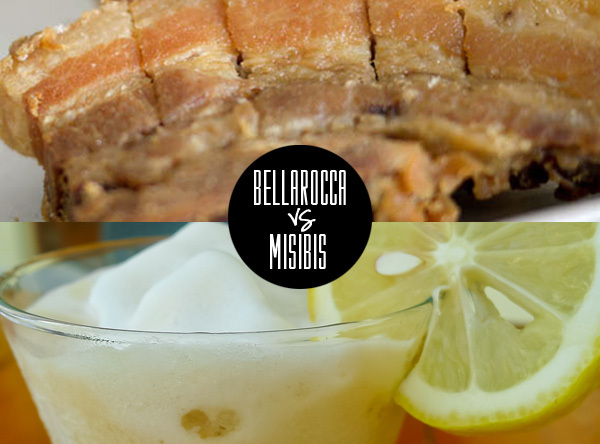 Here’s the deal, I was delighted by Bellarocca’s service that it merited a separate post. I’m ending the Misbis series and you don’t see a service related post. Simply put Misibis’ service was inconsistent. We encountered servers and staff that were extremely accommodating and some that were so-so. Bellarocca was consistent in making us feel like we were in a 5 star resort. Everything during our trip was smooth as silk from our check in to our check out. Sadly, I couldn’t say the same with our Misibis experience. It was unfortunate that on our short stay in Misibis Bay the shower didn’t have HOT water thrice - all those times were on my watch. Interestingly enough we remembered individuals from our stay in Misibis Bay. Perhaps it’s because we were able to differentiate the excellent staff members from the average ones so a few people stood out as compared to Bellarocca where everyone was exceptional. Having said that, they deserve to be mentioned here: thank you to our tour guide Carl, waiters Gener and JC, driver Nong and our snorkeling guide Edcel the comedian. Another point of contention, we didn’t have a tour of the resort in Misibis Bay. The property is massive compared to Bellarocca yet Bellarocca had a tour. The activities in Misibis Bay are spread throughout the island and we discovered the areas on our own. We had to ask for a map from the front desk it would have been better if the map was offered upon registration. We had expectations of the shore line of Misibis Bay and we were disappointed to see the ongoing construction in the middle portion of the shore line. 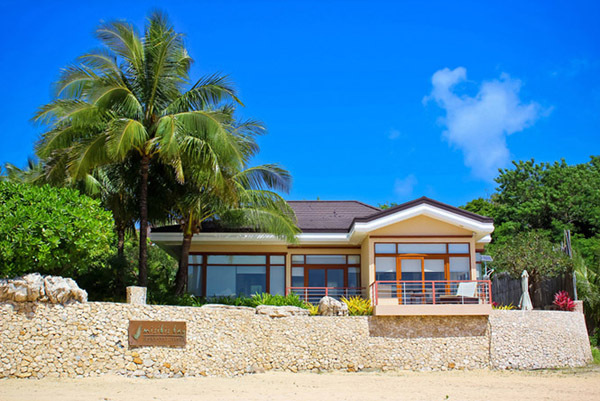 It would have been a good gesture if the management of Misbis Bay informed guests of such occurrences upon arrival to manage their expectations. If we were informed before seeing the hooplah, it would have altered our feelings. When you count the number of wins in this post, it will look like Misibis Bay is the champion but here’s where things get interesting – preference. 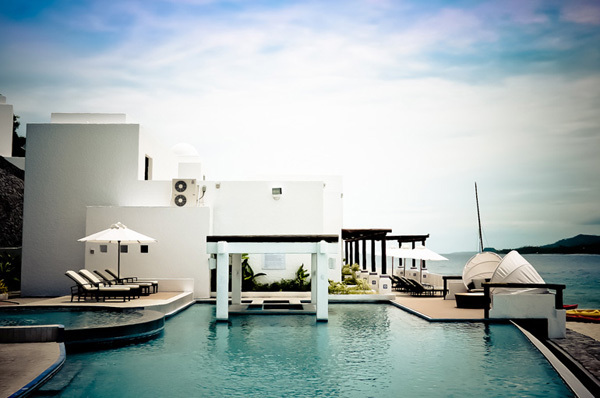 Each resort caters to a different type of vacationer. I’ve mentioned this in the past; I have 2 kinds of vacations (1) adventure and exploration or (2) relaxing and recharging. Misibis Bay fits the bill for number one. I got a bit stressed thinking I wouldn’t do everything I wanted. It was a packed 3 days! There are so many things to do that 3 days is not enough. The resort is family friendly and ideal for groups. 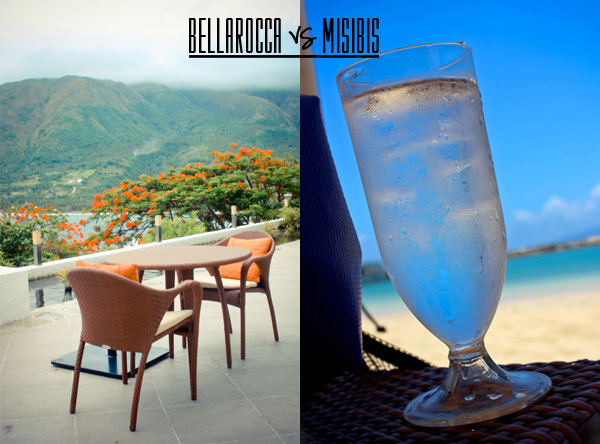 Bellarocca wins me over with its tranquil, relaxing and over-all time-to-unwind vibe. It’s the kind of getaway you take for my second type of vacation. I would recommend this for couples and small barkadas. So at the end of the day, what do I prefer? At this particular point in my life, hands down it’s got to be Bellarocca. We were so enthralled with Bellarocca that while we were there, with huge smiles on our faces, we debated whether we would go back. We unanimously said it was worth saving up for (or waiting for a deal for!) and we didn't even have the best weather when we went. 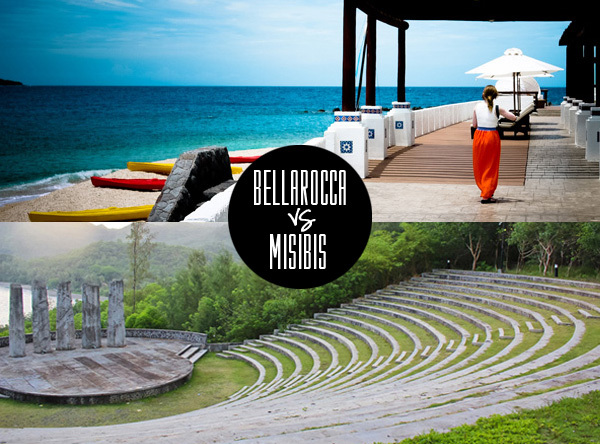 Misibis has the advantage of the island’s natural beauty but you can find other stunning places in the Philippines without the hefty price tag. In Bellarocca what they lacked in natural beauty, they made up for with a fantastic resort experience which is what I paid for.